Once the pot is ready, the full scale lesson starts. 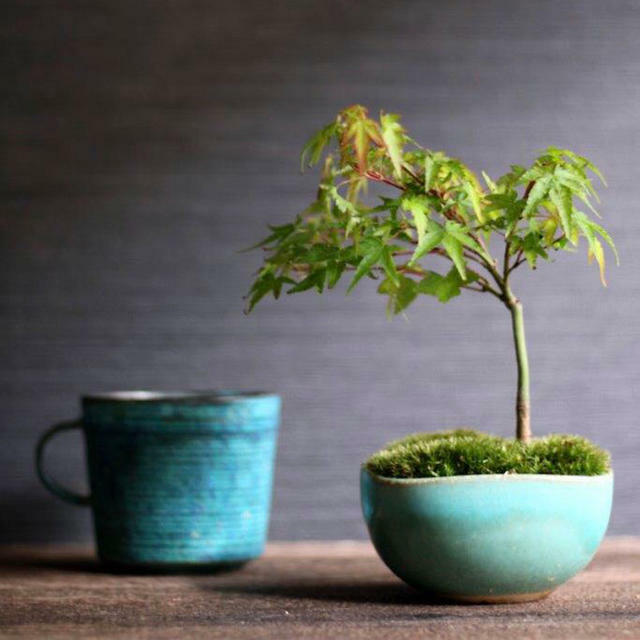 Let's try making the fresh bonsai out of Kiyohime maple. 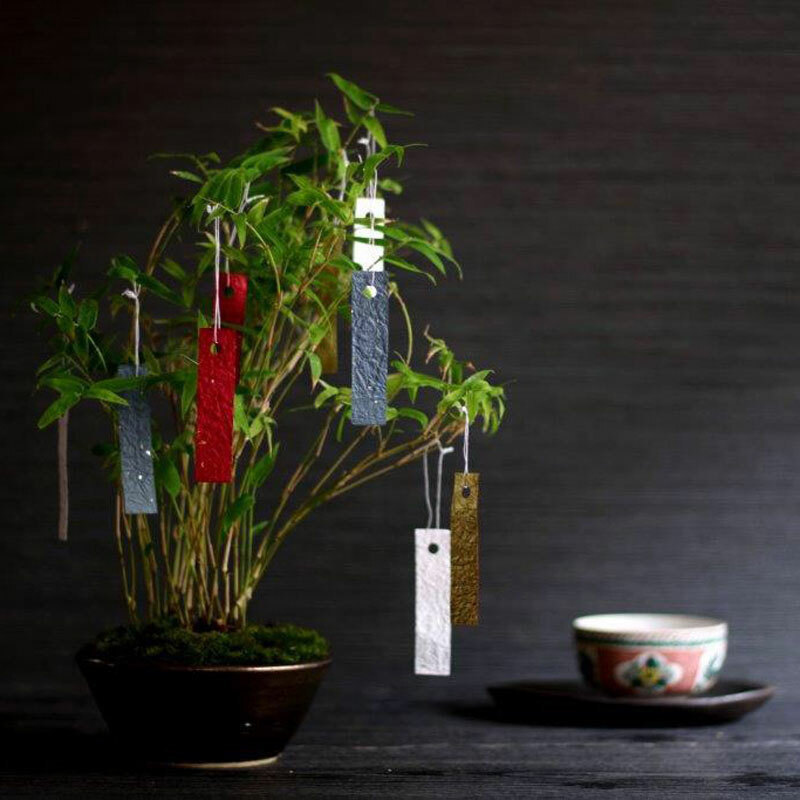 Introduction of the Bonsai Tools""." 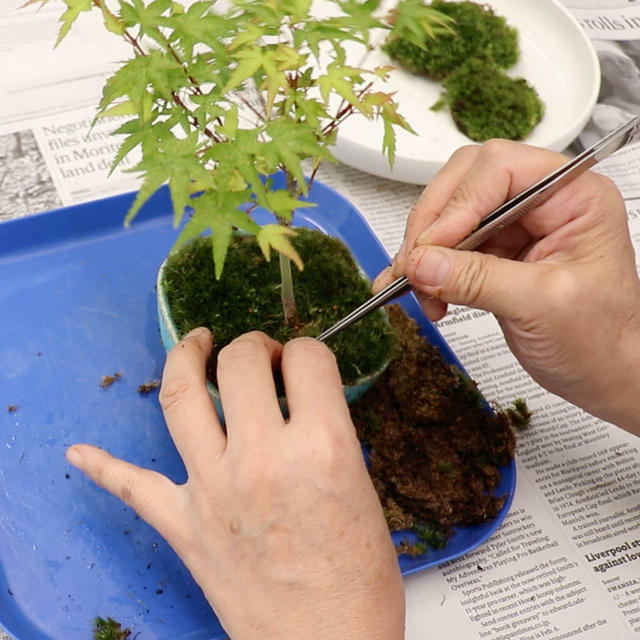 We will give a lesson on how to make a bonsai with Kiyohime maple. Kiyohime maple is one of the maples as it is named. 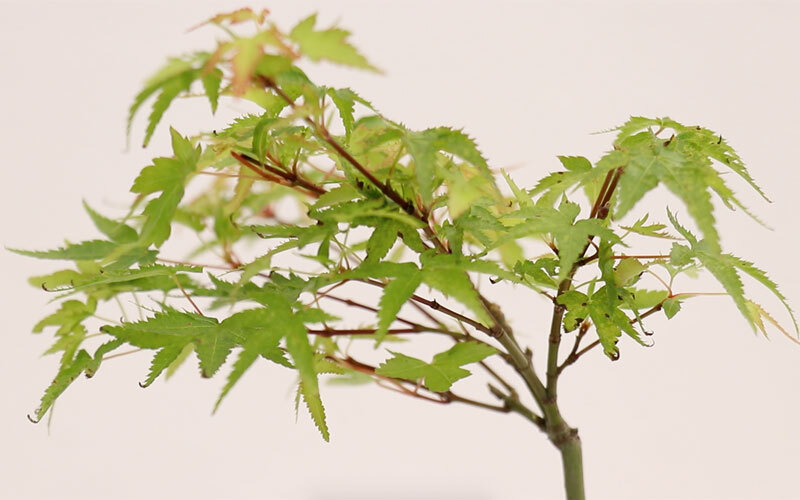 The features of Kiyohime maples are that they have smaller leaves than the regular maples, and its bark is a bit white. 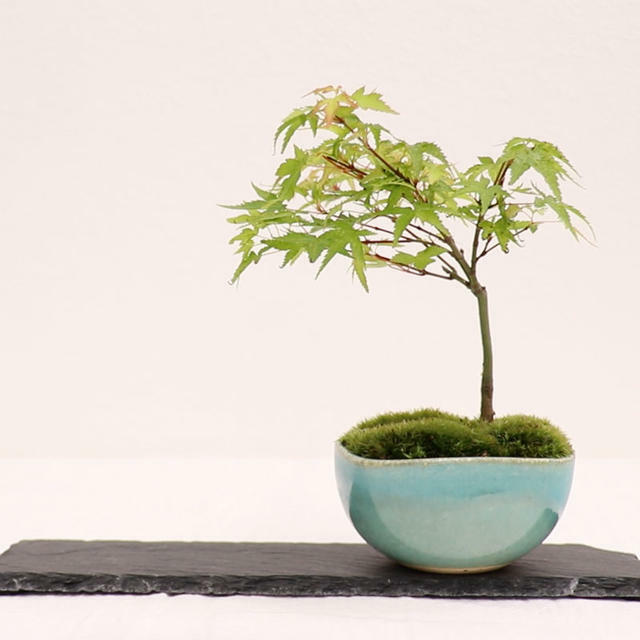 With those features, bonsai made from Kiyohime maples is a plant that gives a fresh impression. 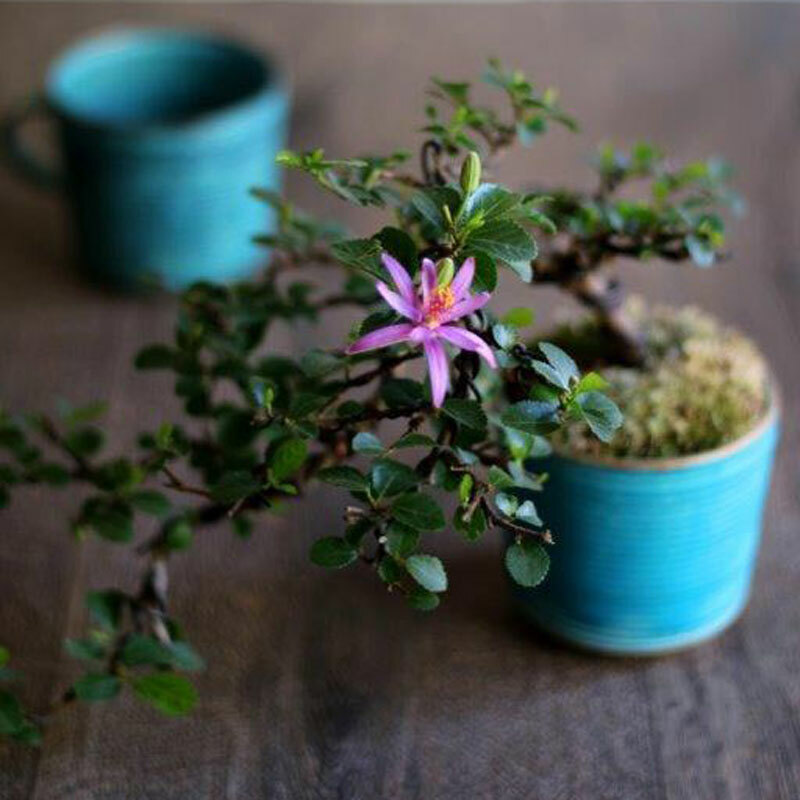 It is a bonsai that suits the various type of rooms as an interior. will be explained together as well. 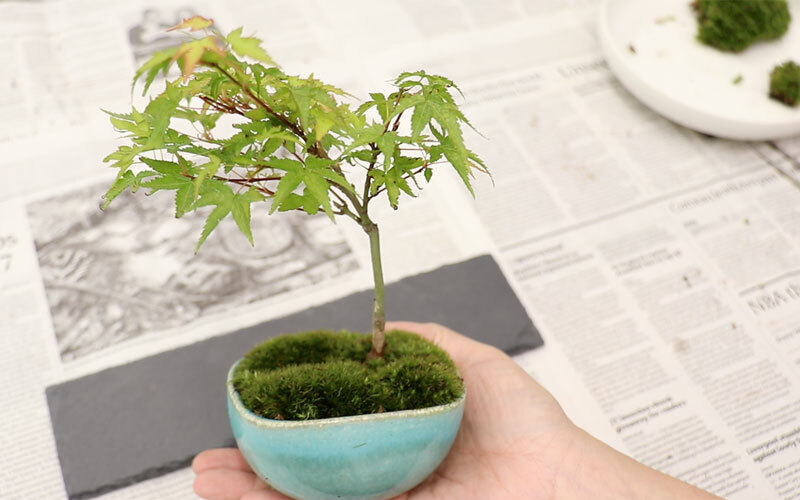 from after preparing the pot to completing the Kiyomhime maple. 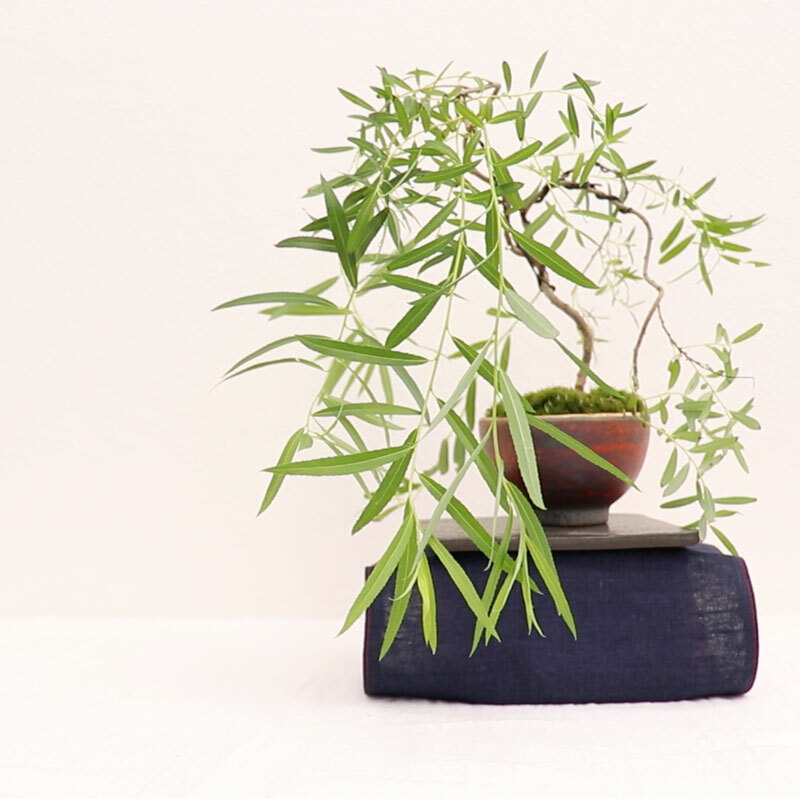 give water, and how to care for the bonsai depending on its month. 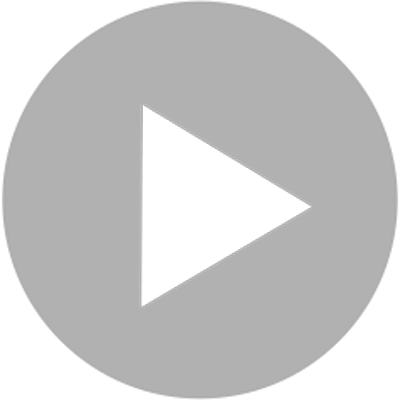 please give it a try on this occasion. 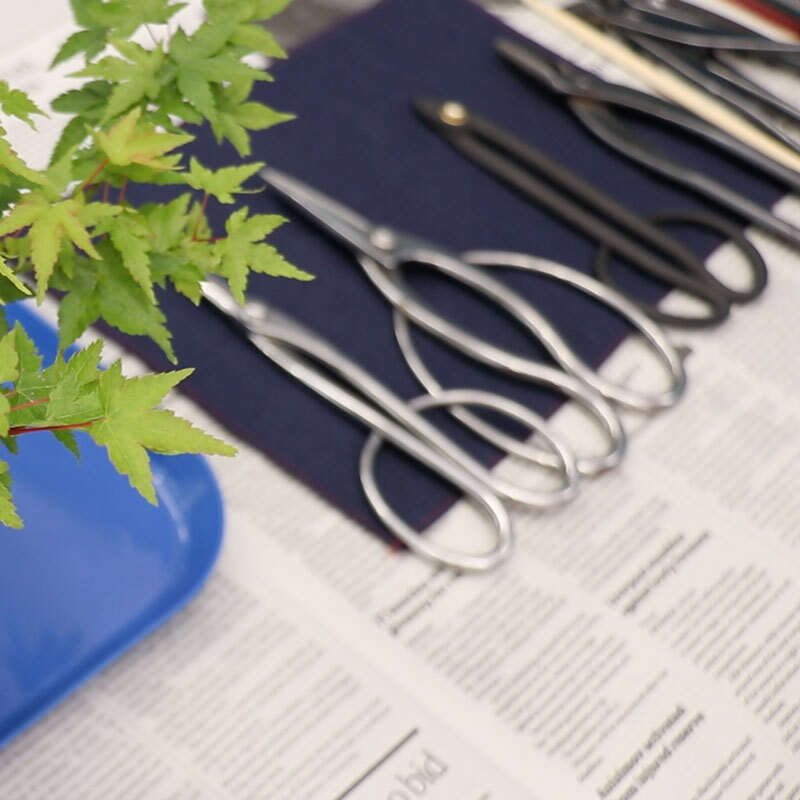 Introduction of the Bonsai Tools"""